Ovation Rewards is a business-to-business program designed for corporate recognition, rewards and incentive programs. The program is not intended for individual or consumer direct purchase, and is not to be combined with any group business. Tailor our certificates to fit your program by selecting hotel collections and room types. Recipients personalize their experience by choosing a hotel and travelling whenever they like. 1 night accommodation for 2 people in the room type you select. Full breakfast for 2 the following morning in the hotel’s restaurant (excluding buffet and alcohol). Gratuities, taxes and resort fees (if applicable) related to the accommodation and breakfast. No expiry date and no blackout dates, with very few exceptions. 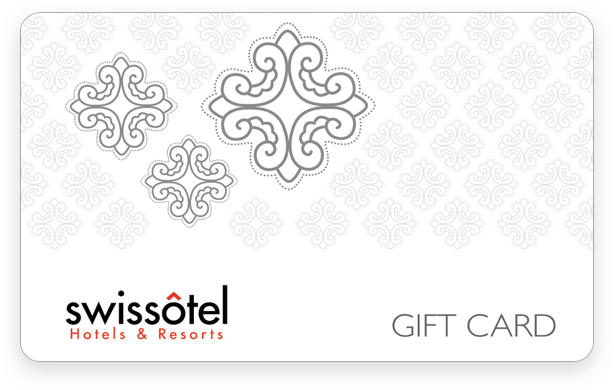 Ovation Rewards certificates are priced and sold in Canadian or U.S. dollars only. Purchases made outside North America are in U.S. dollars. Minimum annual purchase of 25 Ovation Rewards certificates. 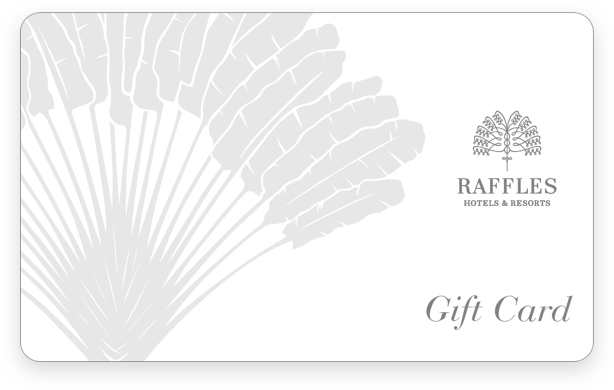 Bulk gift cards are priced and sold in Canadian or U.S. dollars only. Purchases made outside North America are in U.S. dollars. 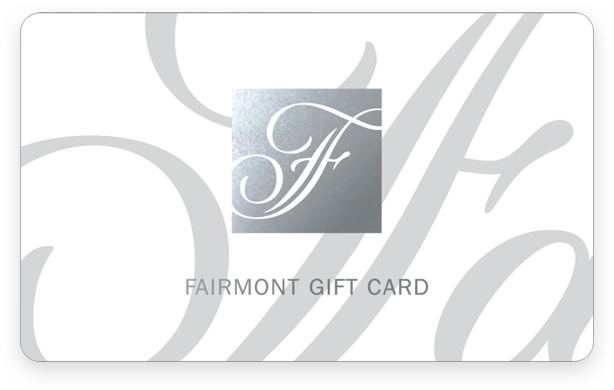 Fairmont Hotels & Resorts: $25 to $2,000. Leisure activities, such as golf. Minimum annual purchase of $7,000 CAD/USD required to qualify for our program.